Halls: 2 Nos (40 x 80 x 32 ft) , With Insulation Sheeting , Cameras , Motorized Rollup gates ( 4.5 x 5.5 meter ), Fire Exit Doors, Ventilations, Sky-lights sheeting and LED Lighting. Truck Parking Area: 4800 S.ft (60 x 80 ft) – 3 to 4 Trucks can be parked for unloading. Concrete Road: Above that 80 mm Concrete Paver Tiles = 6700 Sft , 16ft – 24 ft wide. Fire Fighting Pump and Cabinets. 25KVA Transformer, Telephone Land Line with Internet Facility. Staff Bath Room: 1 No. 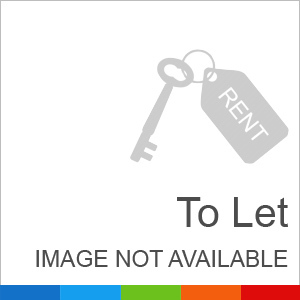 Offices: 2 Nos with Attached Bath and Attached Stores. I am interested in your property Reference No. with title 'Warehouse for Rent Suitable for Only Reputed Multinational Company'. Please send me further details. Thank you.